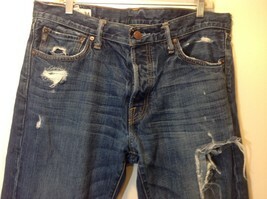 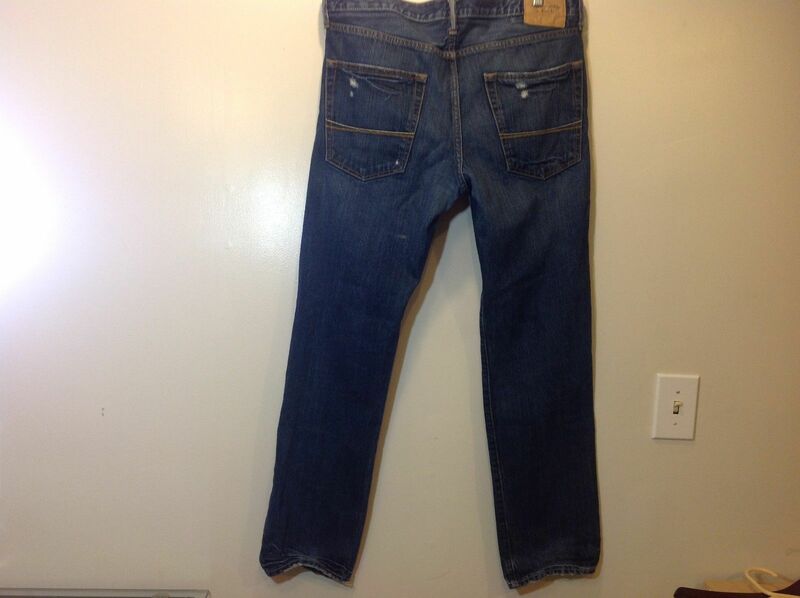 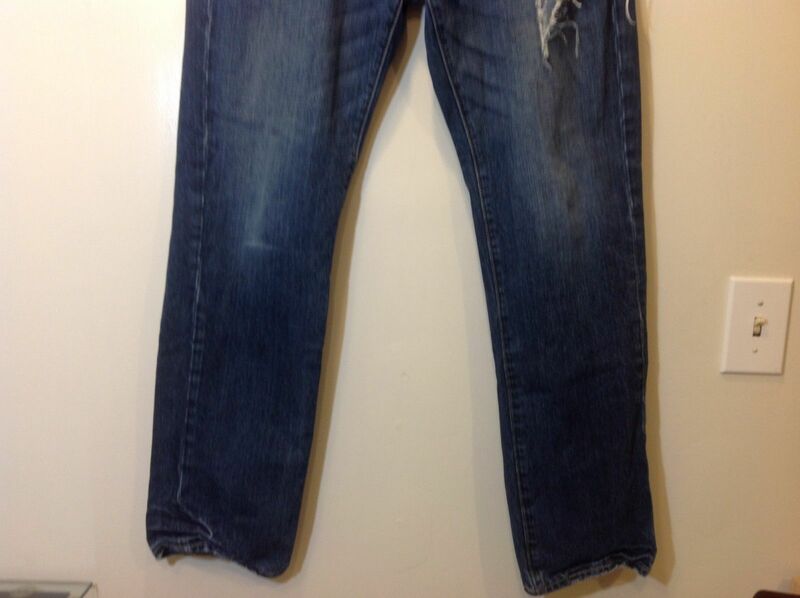 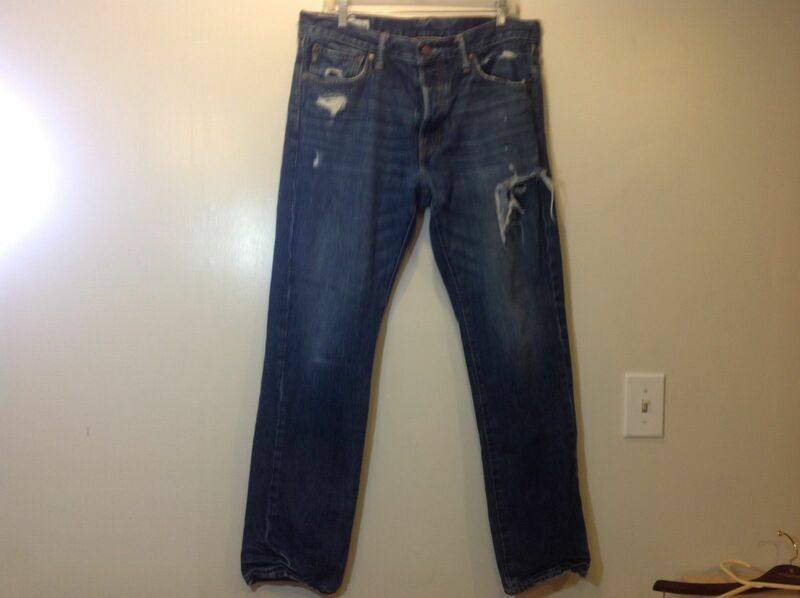 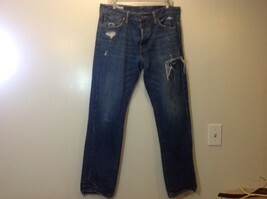 Men's fashionably ripped blue jeans by 'Abercrombie & Fitch' in good condition! 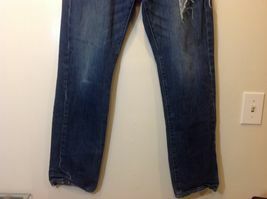 Jeans have button closure. 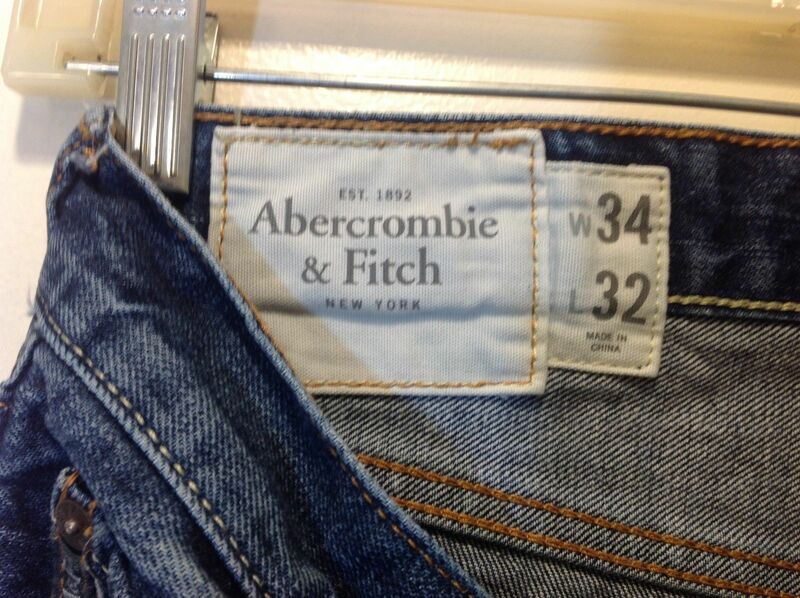 Size 34/32.